Garrett brings to Southern Seminary many years of teaching, writing, research, and pastoral experience. He has served on the faculty of Gordon-Conwell Theological Seminary, Bethel Seminary, Canadian Southern Baptist Seminary, Mid-America Baptist Seminary, and Korea Baptist Seminary. His books include Song of Songs in the Word Biblical Commentary; A Modern Grammar for Classical Hebrew; Angels and the New Spirituality; Authority and Interpretation; and Hosea and Joel in the New American Commentary. 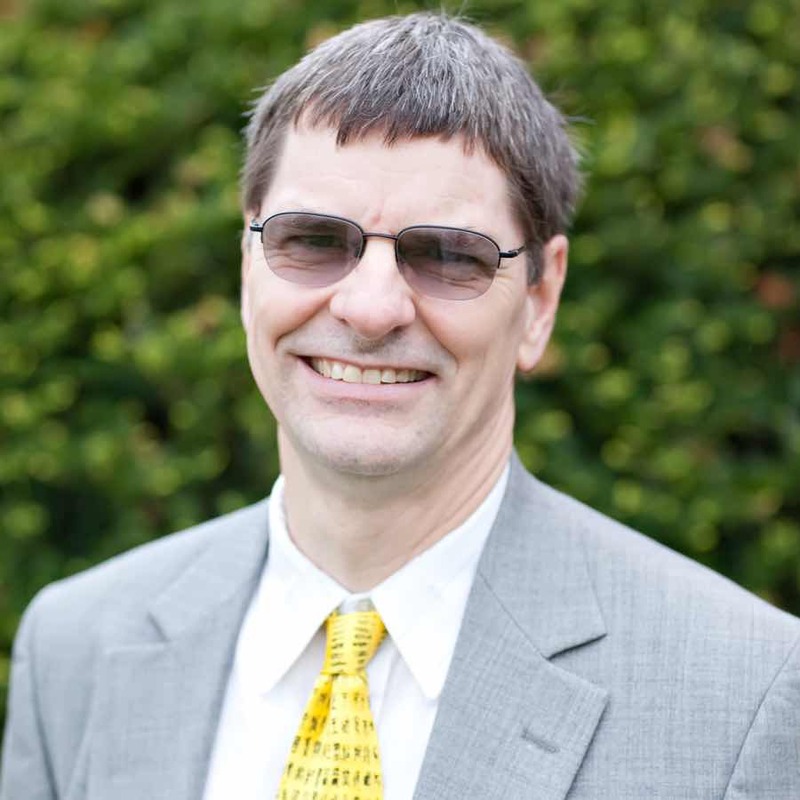 He also serves as the general editor for The Archaeology Study Bible from Zondervan Press.